You are Part of a solution more powerful than poverty! 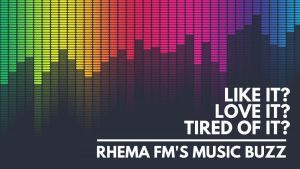 As a part of Rhema FM’s village, you can be a part of coming alongside the Kanlurang Mayao village to provide the hope that is more powerful than poverty this Tuesday the 26th of March! Poverty speaks to a child. It tells them, “You don’t matter you are nothing. Life will always be this way.” But more powerful than the lies of poverty are the hope of Jesus, the care of their local church and the encouragement of a sponsor. Sponsor a Village with Rhema FM, and as you sponsor a child you begin a relationship more powerful than poverty. By partnering with Compassion through Sponsor a Village, together; we’ll be creating real and lasting change for each individual child and their wider village.